An executive and creative leader, Rob has over 20 years of international experience delivering brand strategies, marketing, product innovation and revenue growth for consumer-led businesses. Rob has broad leadership experience across multiple design disciplines within the graphic design and sports apparel industries. 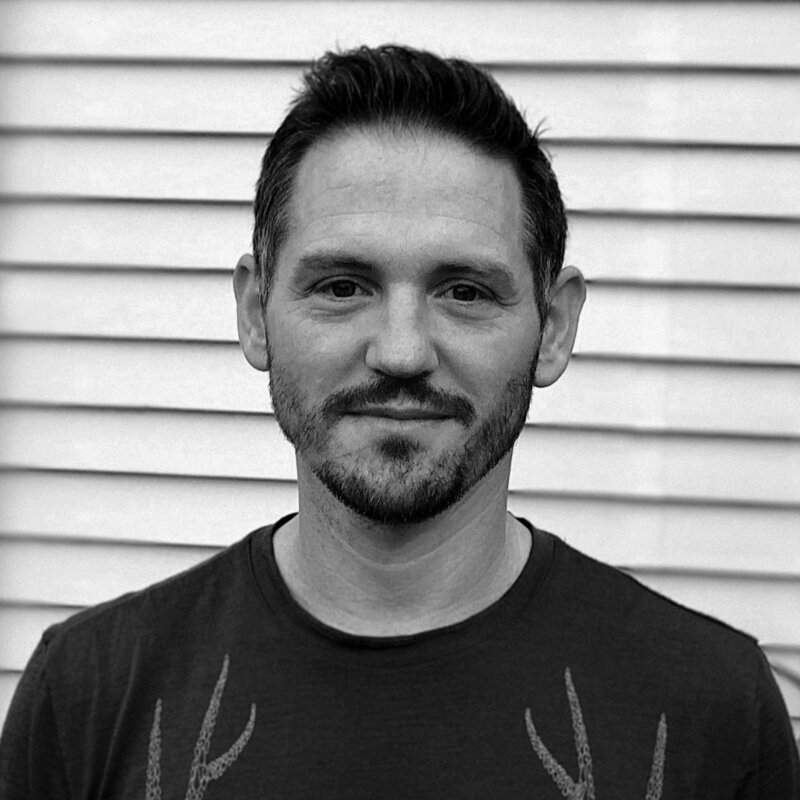 As Creative Director and VP Product for apparel business Icebreaker during its high-growth period, Rob was instrumental in defining its brand and storytelling, before moving to Portland, Oregon where he was responsible for the strategy and design of the company’s apparel lines. Returning to New Zealand, Rob has chosen to specialise in the development of export-focussed food and apparel brands. Blythe is a strategic-creative designer passionate about growing New Zealand's future and helping great companies create and scale great ideas. 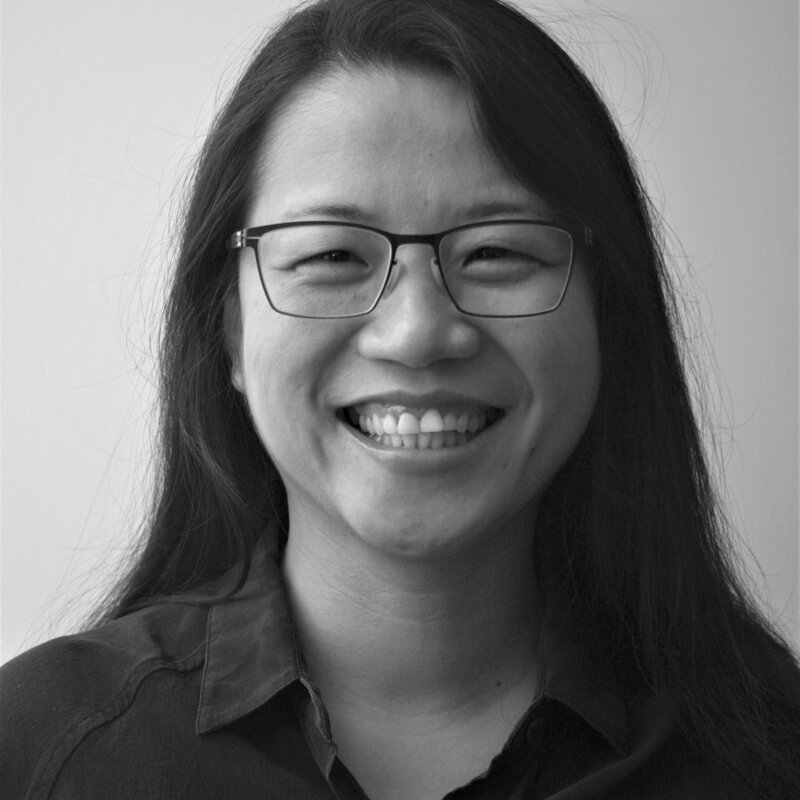 A trained industrial designer, Blythe integrates design strategy, consumer insight, new product development, user experience and brand with technical research, science and technology. Blythe has significant commercial experience working across many sectors including consumer products, food and beverage, agritech, outdoor apparel and sporting equipment, medical and healthcare, to furniture, textiles and new materials development. Blythe is a Fellow of The Designers Institute in recognition of his contribution to New Zealand design. Chris is a highly experienced brand marketing strategist, with a 20-something year track record within the design industry. As a brand strategist and coach, Chris gives businesses the clarity and confidence to advance by helping them to define their brand strategy, purpose and story, and translating that into culture and customer experience. Described by one client as "a master of articulation”, Chris is passionate about working with businesses that actually want to create and do something different. 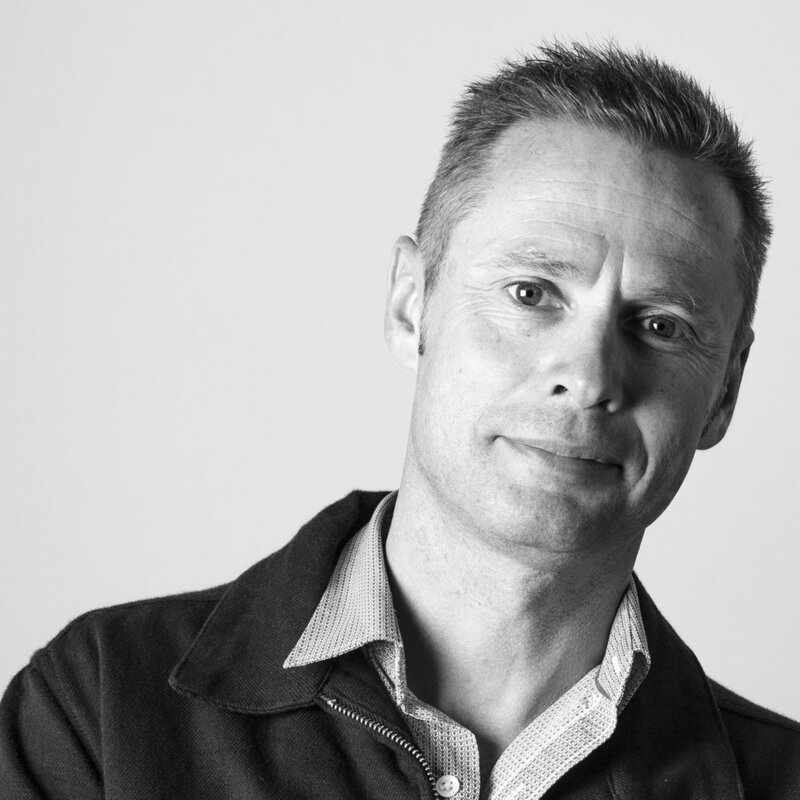 Before establishing his own businesses, Chris spent 11 years sharpening his craft at leading strategic design practice Designworks, where he was Head of Strategy, Wellington. Launchsight has built up a network of of likeminded, highly capable and talented partners in international markets …genuine ‘locals’ to help facilitate the gathering of in-market insights and provide that all-important translation of cultural nuances. Supporting our core team is a wider network of specialist partners, providing a seamless end-to-end development experience. Our networked approach provides the flexibility and agility necessary to gear up according to our clients’ needs – from short, iterative cycles to more comprehensive, higher-risk programmes – without the costly overheads of monster-sized retained teams.